mo° sound is the Viennese duo Ronald Jaklitsch and Xiane Kangela. They share their love of music, their love of their work – and their love of porcelain ball speakers. Xiane studied political sciences and French, started a fashion label and is a proficient PR and marketing expert. He says about himself, “I am what I am“ and doesn’t like to be pinned down to one area. 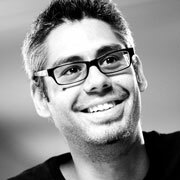 He studied automation engineering and applies his knowledge and expertise as product designer, engineer, media designer and audio technician. He adores functional, minimalist design and loves working with unconventional materials. Apart from constructing ball speakers he likes building bicyles best. For a long time, Ronald Jaklitsch searches for loudspeakers that create exactly the sound that he hears in his head. His search is futile. Thus he decides to invent them himself. The spherical shape is the basis, but he can’t find the perfect material. 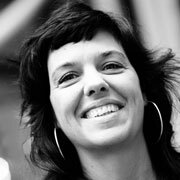 In 2008, inspired by the porcelain artist Anne Wolf, he comes up with the idea to develop speakers made from porcelain. 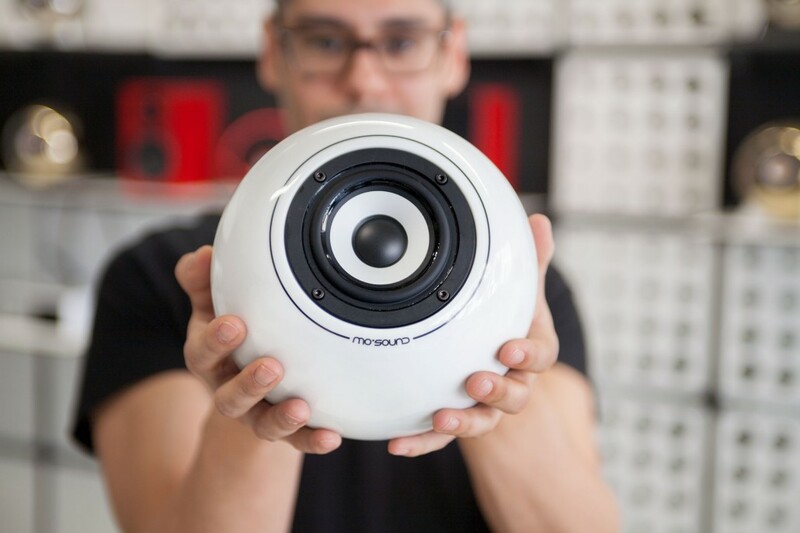 When his invention is ready to go into production, in 2011 Ronald Jaklitsch and Xiane Kangela found mo° sound and sell the ball speakers throughout Europe. Ronni continuously refines his original concept; our current Ball Speaker Classic series is the fourth generation of the original design. 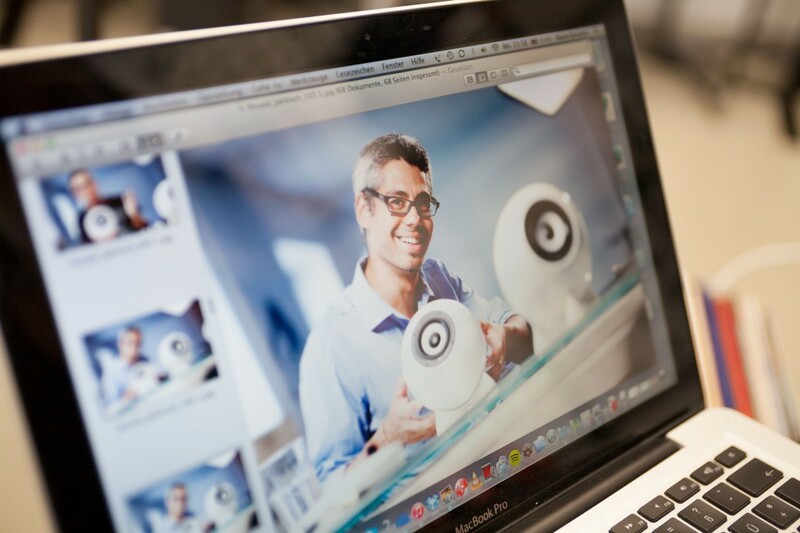 Only one year later, in 2012 the porcelain ball speakers by mo° sound are awarded the Mercur Innovation Prize of the Vienna Economic Chamber. In 2012 mo° sound also finds a home. 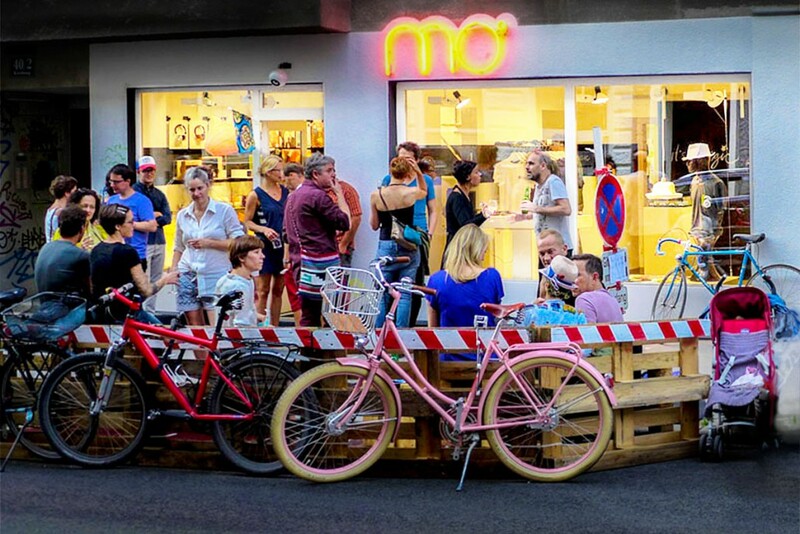 In the lively and inspiring Siebenstern neighbourhood in Vienna’s 7th district the mo° sound store provides space for presentations and communication. And quite a few parties. 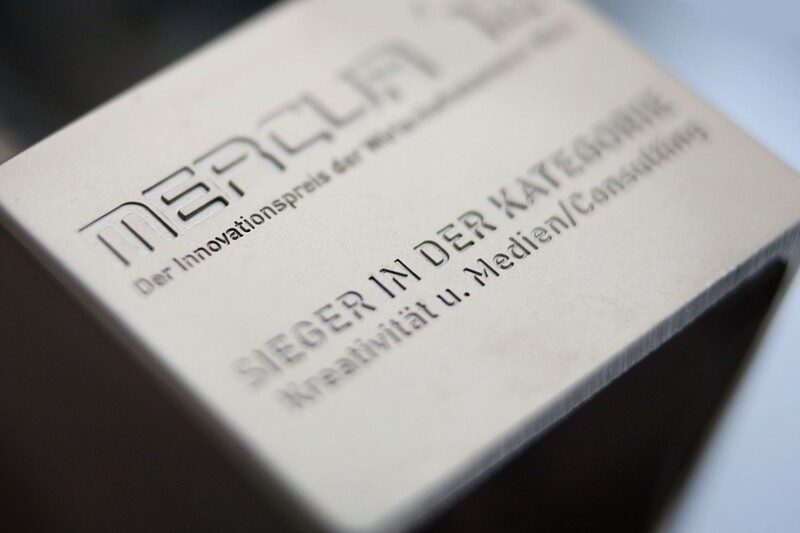 2015 is an exiting year: the Ball Speakers Augarten are presented to the public. 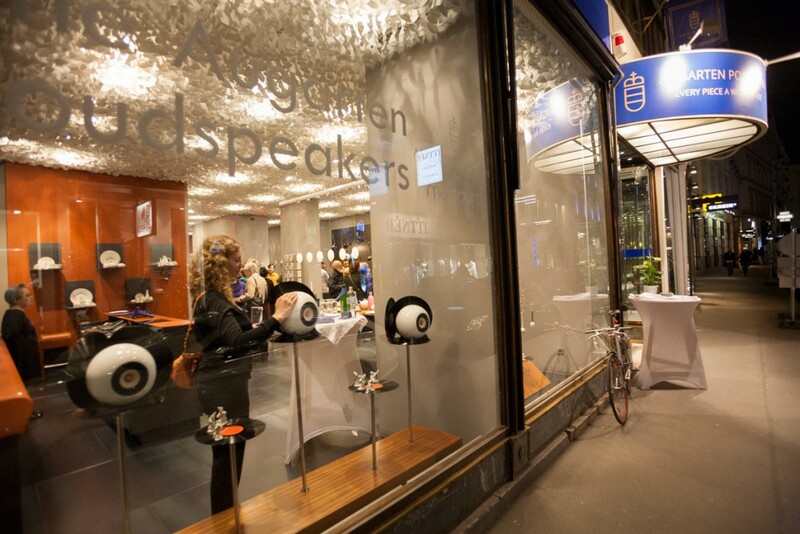 It makes us really happy to create these unique ball speakers together with the traditional Viennese company Augarten. They were the only European porcelain manufacture brave enough to embark on this extremely complex project. After over a year of preparations it is now possible to produce porcelain casings in this size (23 cm), precise and seamless. The result is a premium speaker that sounds absolutely brilliant and whose look and feel create a listening experience that delights all the senses. If you want to know how the story continues. Then sign up for our newsletter. Sound-Lifestyle: new products,, offers and lots of inspiration – quarterly in your inbox.